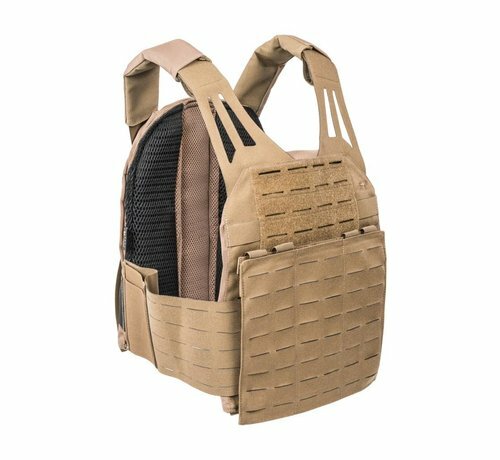 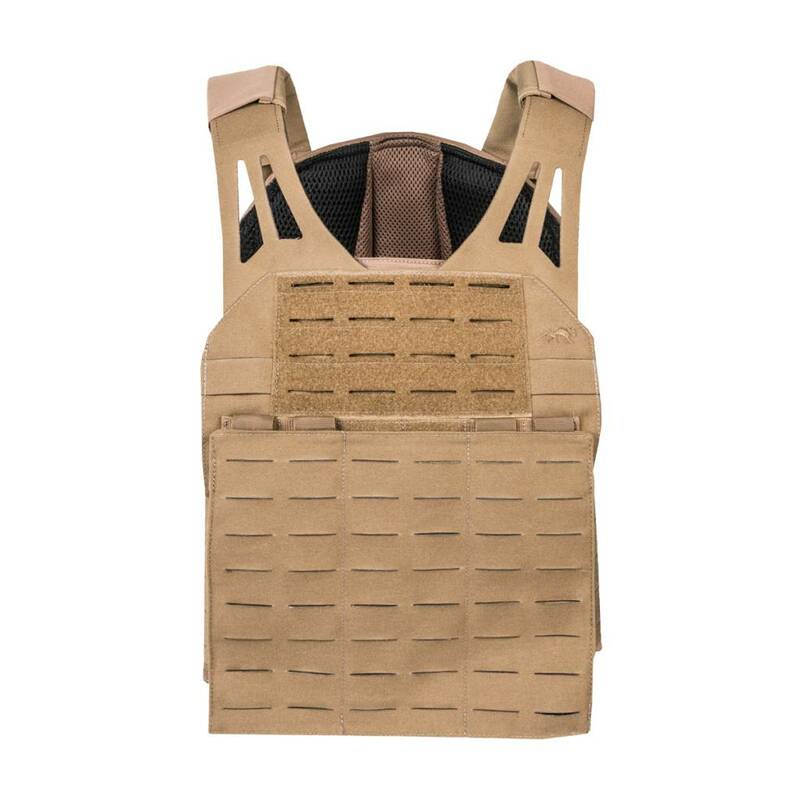 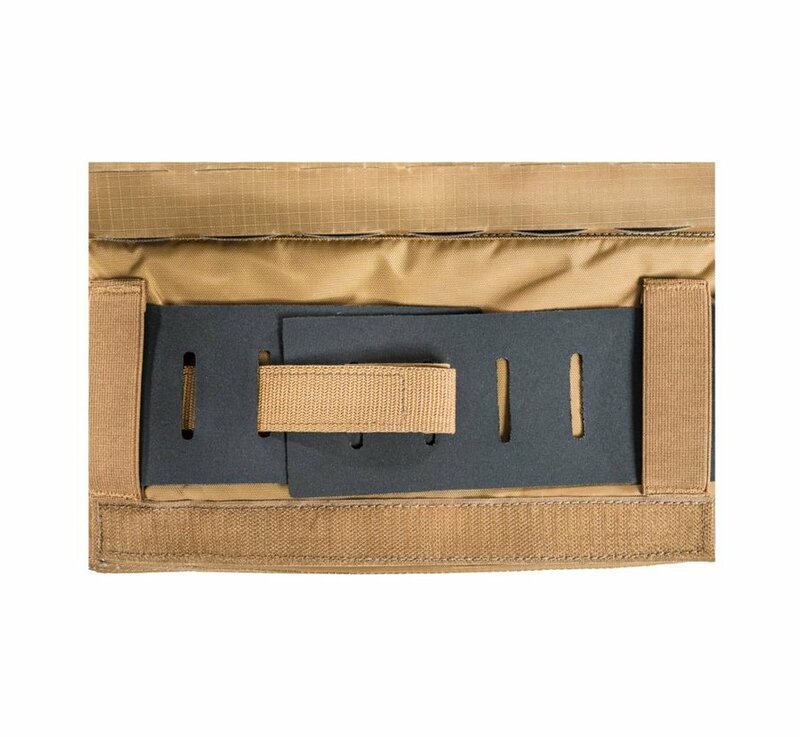 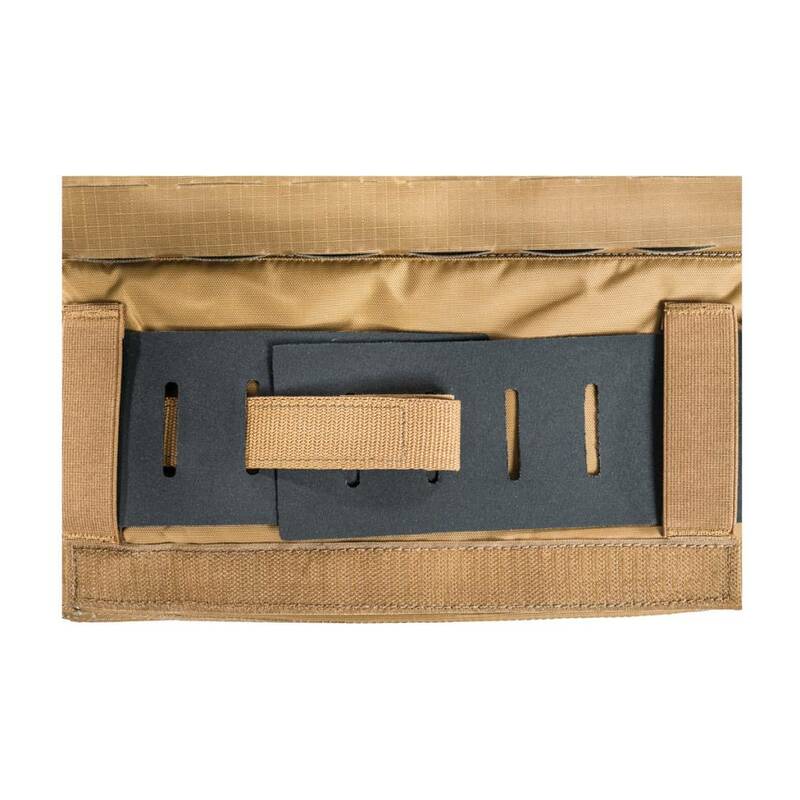 Tasmanian Tiger Plate Carrier LC (Khaki). 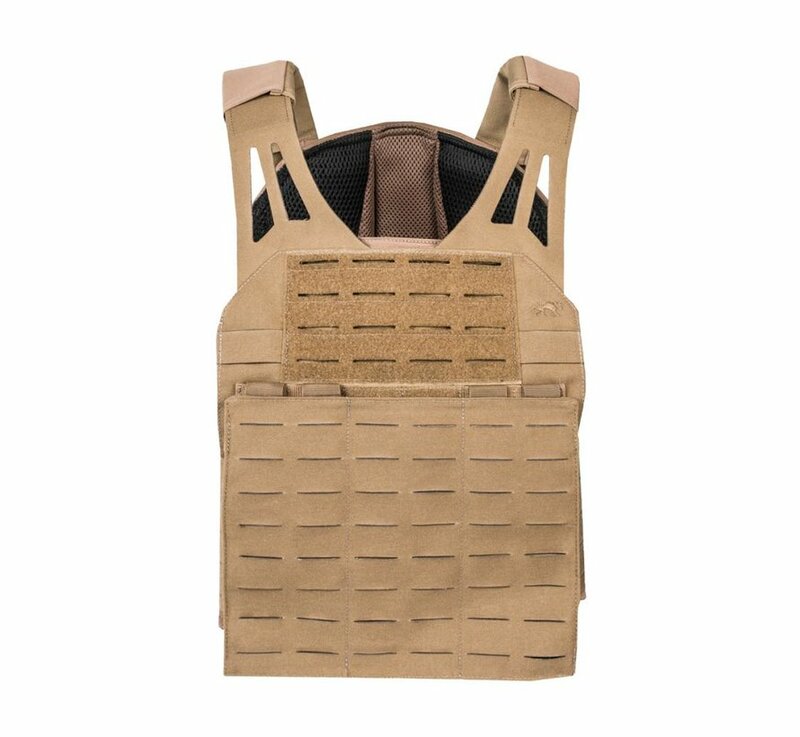 Lightweight panel carrier with laser cut MOLLE system. 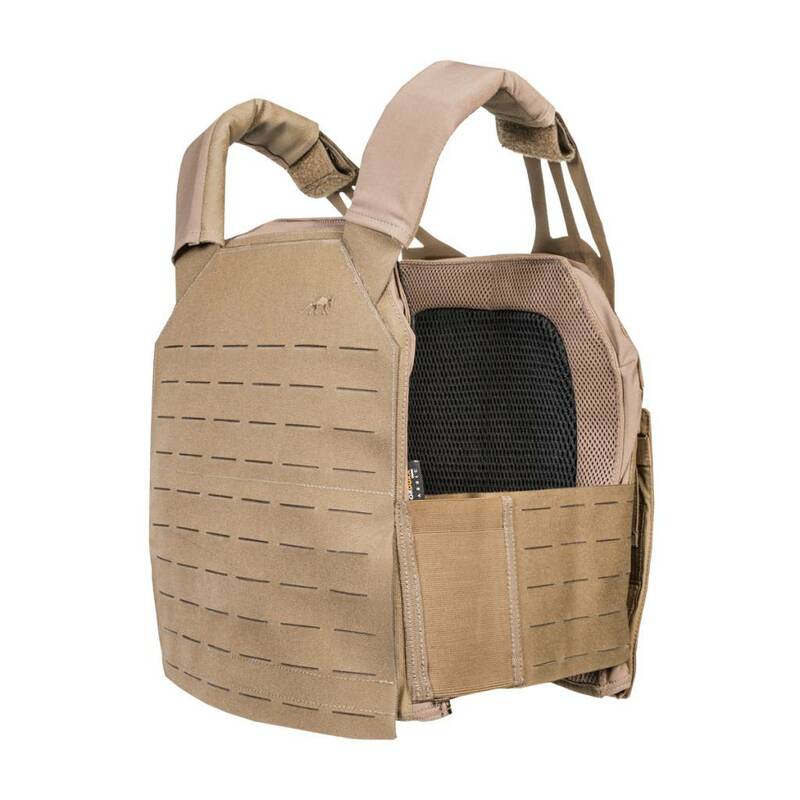 Thanks to the technology, the carrier looks smooth and well-ordered. 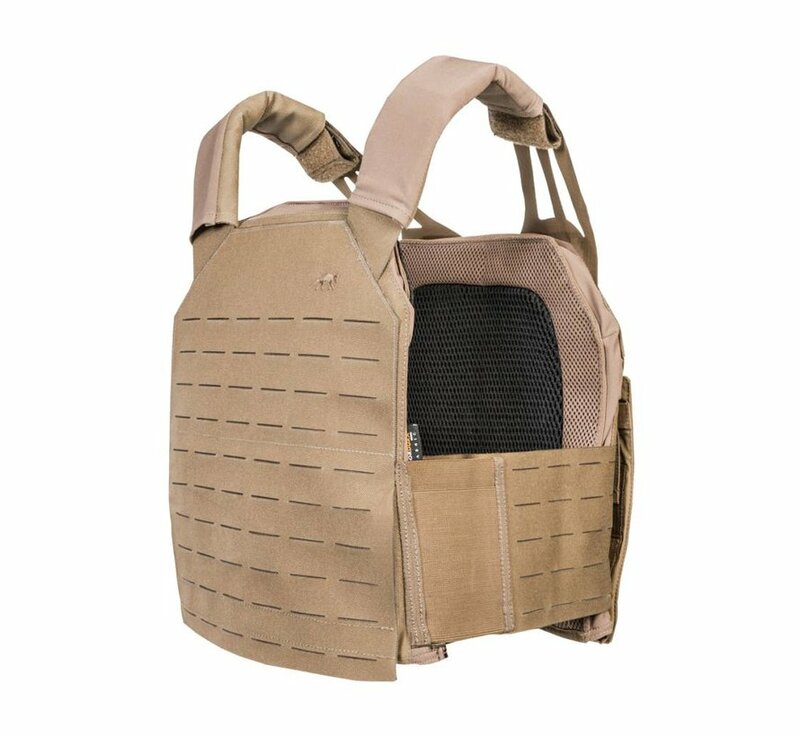 Designed for SK 4 panels (30 x 25 cm).